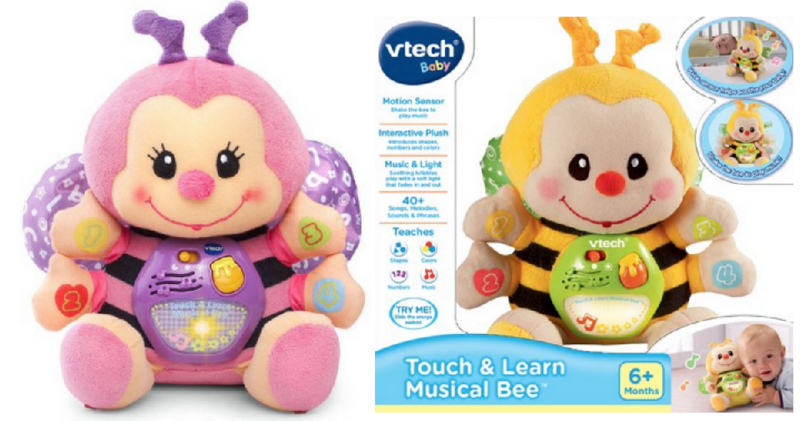 Head over to Walmart to get the VTech Touch & Learn Musical Bee in yellow or pink for $14.99, regularly $34. This sweet toy puts some punch into playtime teaching basic numbers, shapes and colors. It’ a great item to grab for your gift closet! Prices subject to change at anytime. Shipping is free over $35.